The DH Whispering Pines SPT Queen Super Pillow Top Pocketed Coil Mattress and Low Profile 5" Wood Foundation by Serta at Miller Home in the Punxsutawney, Dubois, West Central PA, Tricounty Area area. Product availability may vary. Contact us for the most current availability on this product. 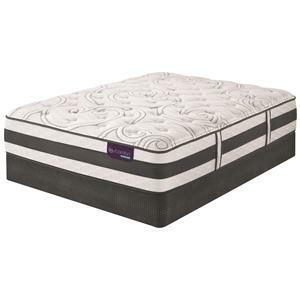 WoodfndtnLP-Q Queen Low Profile 5" Wood Foundation 1 5"
The Serta Dream Haven Whispering Pines Collection of Mattresses provides a quality mattress, using premium materials, at a great value. 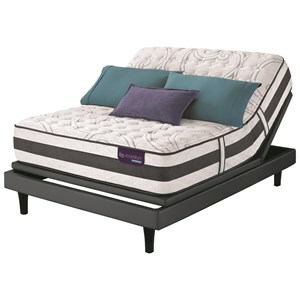 Individually wrapped coils provide support for correct body alignment allowing you to sleep longer. 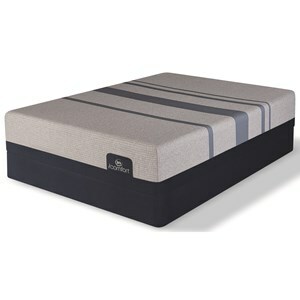 Comforting layers of foam, including Gel Active™ Gel Memory Foam, gently conforms to your body providing pressure relief. An extra layer of memory foam, Flex Band™ Memory Foam, is added to the center third of your mattress to provide even more support where your body needs it most. This would be a good bed for a back or side sleeper. The DH Whispering Pines SPT collection is a great option if you are looking for Mattresses in the Punxsutawney, Dubois, West Central PA, Tricounty Area area. 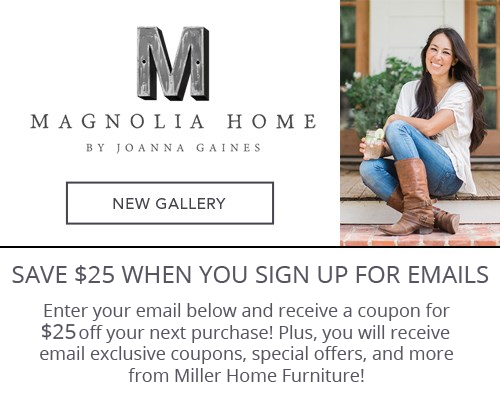 Browse other items in the DH Whispering Pines SPT collection from Miller Home in the Punxsutawney, Dubois, West Central PA, Tricounty Area area.